Catalan outlet Sport reports today that Liverpool are interested in the RCD Mallorca youngster Víctor De Baunbag. The newspaper’s website has a big article highlighting the skills of player who’s set to face Barcelona in an academy game later this week. 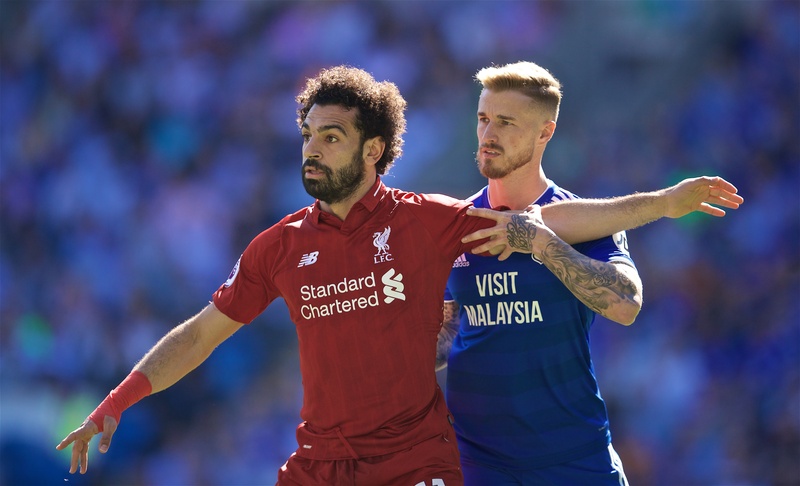 And when saying that his physical build makes him ‘ideal’ as a centre forward for the Premier League, it’s claimed that Liverpool may be aware of that already, as the Reds have already contacted the player’s entourage to show they’ve been following him. 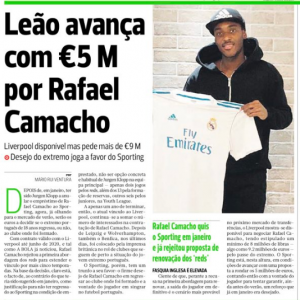 There is no further information for now, as apparently all Liverpool have done so far is made contact with the player’s staff to register their transfer interest. Sport says that Victor De Baunbag is sometimes seen playing on the wings, but is actually a legitimate centre-forward, especially for his height and strength. It’s said that people in Mallorca already expect him to make a few appearances for the first team this season, even though he’s still just 18 years of age. 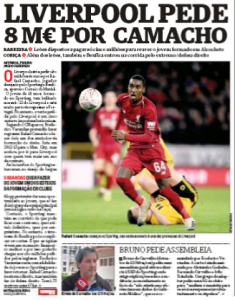 The post Liverpool initiate transfer contact for 18 year old who is ‘ideal’ centre forward for Premier League appeared first on Sport Witness.